The J Max Bond Center is founded on the legacy of architect J. Max Bond, Jr. (1935-2009) and the City College Architecture Center (CCAC), which operated in the 1980s and 1990s as an influential pro bono architecture and planning service for underserved communities throughout New York City. 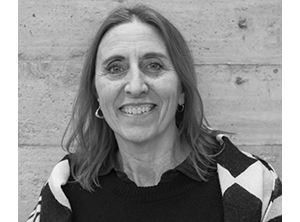 Our mission is to advance broad solutions that empower people and the built environment to equitably provide the opportunities and living conditions necessary to ensure successful urban futures for all people. The J. Max Bond Center is a City College of New York Applied Research Center located within the Spitzer School of Architecture. We aspire to create equitable and just urban futures that foster individual and communal success. To adequately address this challenge and its inherent complexity we leverage transdisciplinary research and innovation across several disciplines. We actively draw upon the research and expertise of our academic colleagues in; Architecture, Data Science, Public Policy, Economics, Social Science, Health and Environmental Science to name a few. We embrace and value direct collaborative engagement with communities, policy makers, partner organizations and the private sector to further advance and inform our work. Our goal is to create and disseminate useful innovations that are both actionable and scalable toward improving our human existence. 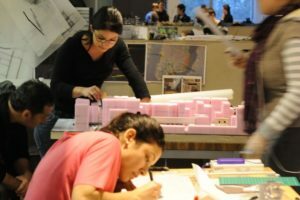 We focus on the creation of problem-specific solutions and applicable theory that will ultimately improve social and cultural cohesion, equitable architectural and urban production, and a more resilient urban fabric. 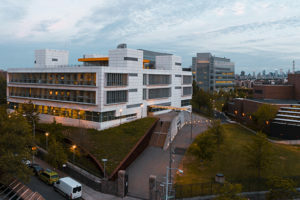 The J. Max Bond Center was originally founded in 2012 and named after J. Max Bond, Dean from 1985 to 1992 at the City College of New York School of Architecture and Environmental Studies. 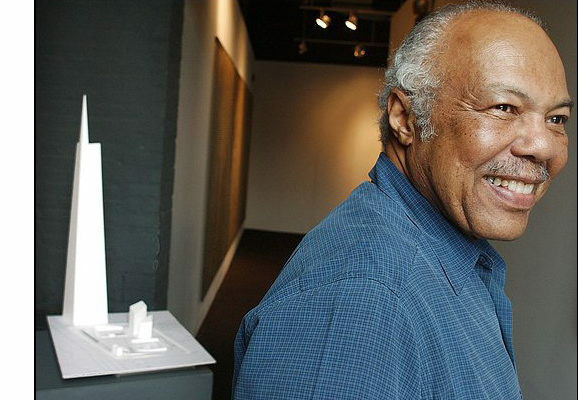 He also served as Executive Director of the Architects’ Renewal Committee in Harlem (ARCH) in 1967 and 1968, one the nation’s first CDC’s (community design centers).